The first half of the book is great: it is fast paced, full of action, it just grabs your interest immediately. I love books like that! However, it gets worse and worse, with the cardboard cutouts of the characters, predictable actions aimed at “greater good for all” and totally unbelievable. And towards the end it becomes something so boring, that I had to put in on 1.5 speed in order to just finish it, every second of it cringing with shame for the author for writing this drivel. 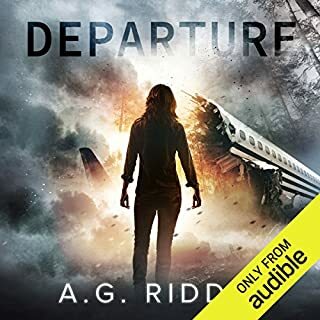 The author has a great talent for writing fast paced action books and I really wish he just stuck to writing those, rather than trying hard to make “something with an unexpected twist”. I am sorry, but to me the story just does not make sense. I read the author’s other books and to me they are all the same: a brilliant start and a slow descent into a very bad boring cringy ending. Good ideas poorly executed and very flat, unbelievable characters. 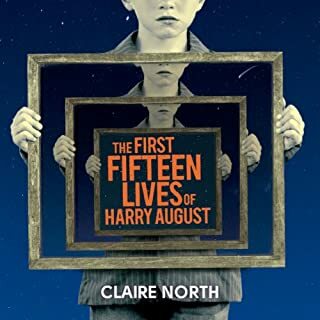 Claire North is a very talented author and, in my opinion, this is her best book so far. For me, one of her greatest strengths is her ability to show the world through the eyes of people with special, truly unique (and yes, supernatural) abilities. The book did make me wonder for a long time: what would I do if I could be reborn in the same life over and over again. Claire also writes beautifully, and this book in particular leaves you with a feeling as though she went over it with a fine-tooth comb, ensuring that every single word is playing its essential role in the story. A caveat: if you are looking for a fast-paced action-packed story, this book is probably not for you. I guess, it could be described as slow and melancholic in places, but these passages really do work wonderfully and, in my view, are essential for the story and the understanding of the main characters. In one sentence: truly a great listen. I did not like this book. There were a lot of unnecessarily descriptive scenes and boring dialogs, which added nothing to the main story line. The story also didn’t quite work in my opinion, I lost interest very quickly and found myself having no interest whatsoever in what would happen next. The main characters were boring, two-dimensional and quite improbable. 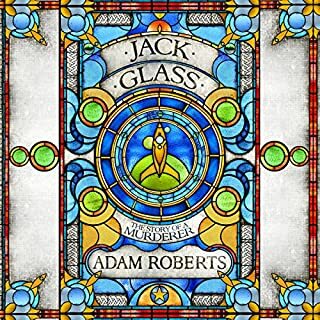 The personality of Jack Glass could have been explored much better in my opinion. However, the author had created a very interesting world, I found myself wanting to find more about it, rather than having to get back to the story. I felt that the world is capable of so many potential other, more engaging stories, hence I give it 2 stars. I honestly really wanted to like this book, but I just could not listen anymore to the awful, dreadfully slow narration. The voice of May sounded particularly annoying, with a speed of a few words per minute and a horrid voice undertones it just made it unlistenable for me. Sorry but this voice just made me want to vomit. I will be returning this book. What would have made The Memory Illusion better? I never thought I would actually catch myself saying this about a non-fiction book, but here it is: a less arrogant and less condescending tone of the book would have made it so much better and actually enjoyable! Sine the topic of the book is truly fascinating. 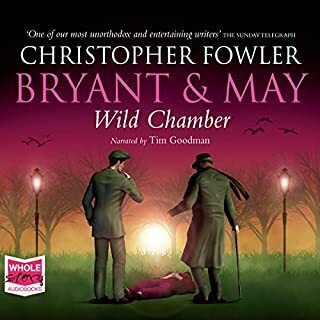 However, together with the narrator's voice I found it a thoroughly unpleasant listen. On a plus side (from the few chapters I managed to listen to), the book seems to be convincing and easy to follow. From the negative side, even though I found myself agreeing with everything the author was saying, I kept finding myself wanting to actually disagree just because of the self-righteous tone of the book. 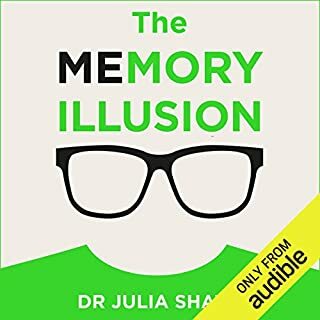 I tried to keep listening, but since I was not getting any pleasure out of it - was unable to carry on, even though this was exactly the book I was waiting for - a scientific explanation of how memory and brain work. Such a shame! Will be returning it. Would you ever listen to anything by Julia Shaw again? No, absolutely not. The author's writing style is not for me. Would you be willing to try another one of Siri Steinmo’s performances?